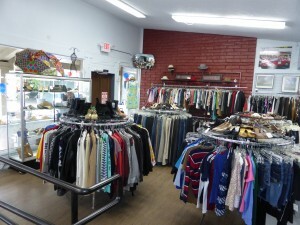 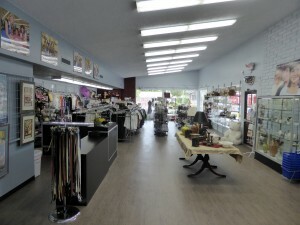 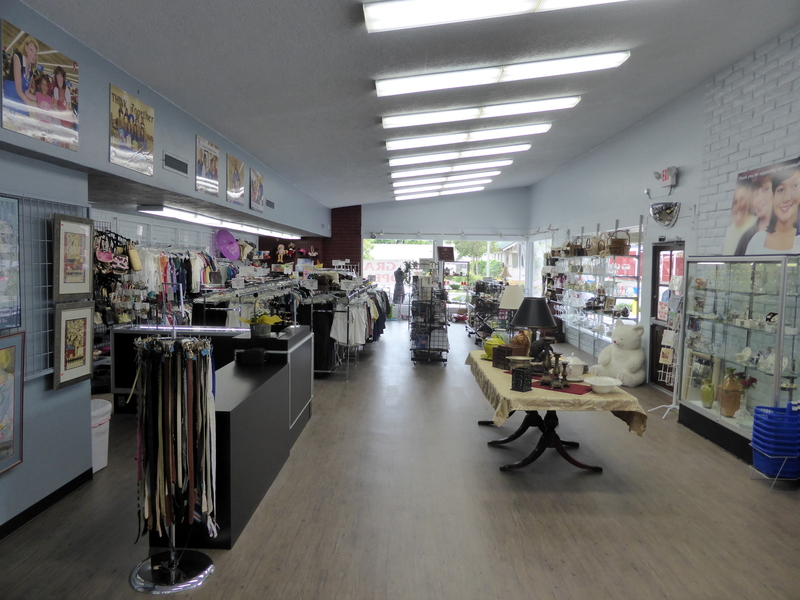 ← Thrift Shop’s Remodel Nearly Complete! 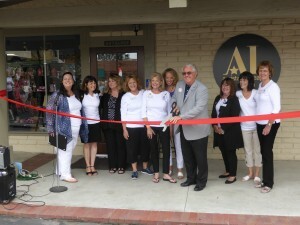 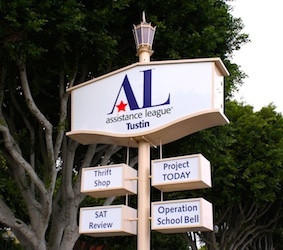 On Saturday, June 13, 2015, after 50 years of service the Assistance League of Tustin reopened a newly-remodeled and expanded Thrift Shop with a ribbon cutting ceremony. 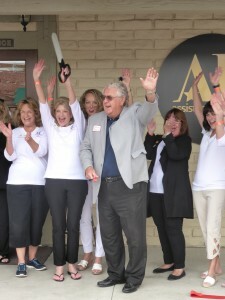 Tustin’s Mayor, Chuck Puckett presided. This transformation will allow our philanthropic organization to increase our community outreach through programs designed to help those in need.